Tech Tidbits – Snowflake Edition! Wishing you health, happiness, and good cheer this season and beyond! Thanks for reading! This entry was posted in Communication, Tech Tidbits and tagged Flubaroo, Global Read Aloud, google apps for education, Hour of Code, Nearpod, Tech Tidbits on December 9, 2015 by elemtech. BrainPOP is getting a makeover… if you and your students log into BrainPOP and things look “different,” that is why! 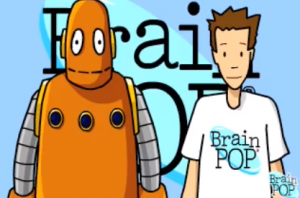 Here’s a screencast from BrainPOP highlighting some of the changes, and more details about the updates are on the BrainPOP blog. We are still looking for elementary teachers interested in piloting the use of Nearpod during the second semester! An email about this opportunity was sent to elementary staff last week. Please email Lyn if you’re interested! At last week’s Wired Wednesday we explored formative assessment made fun (with convenient access to student data!) and this resource was shared. Feel free to access it to get some ideas for use in your classroom. 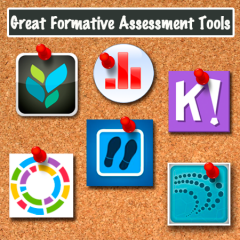 It outlines tools, links, key elements of the tool, and includes videos to see it “in action!” Let me know if you need any support or would like assistance trying out any of these tools in your class! Looking for ideas for Wired Wednesday workshop topics on December 9 and December 16. What are you interested in learning more about? Email Lyn with ideas and your input! 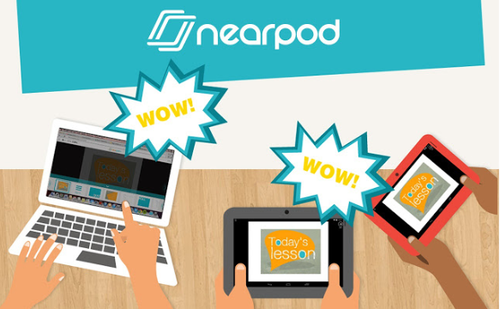 This entry was posted in Communication, Professional Development, Resources and tagged BrainPOP, formative assessment, Nearpod, Wired Wednesdays on November 17, 2015 by elemtech.